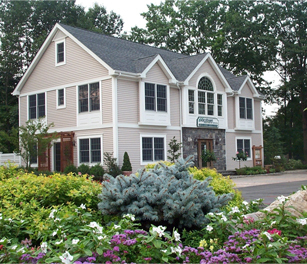 As the first days of spring reach northern New Jersey, what better place to find inspiration for your garden than right here in Bergen County? Visiting public gardens is a great way to generate new ideas for your property and see unfamiliar plants, flowers, and trees in a wild setting. So grab the kids, load up the car, and spend the day at one of these local landscaping treasures discovering something new for the upcoming planting and gardening season. The James A. McFaul Environmental Center, located rig... read more.